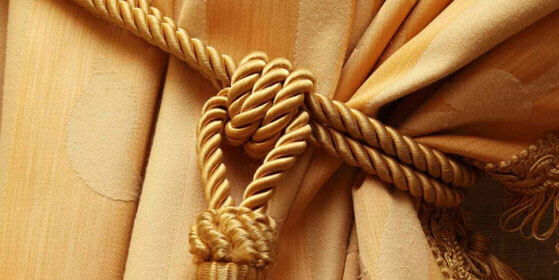 Window coverings of quality give your home light control, insulating value and decorative accents. 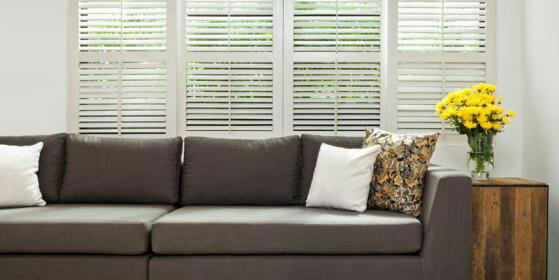 With an inventory of over 60,000 blinds in stock, Real Blinds Superstore allows you to find just the right blinds, shades or shutters that reflect your unique style. Our blind factory is the largest selling directly to the public in Western Canada. We sell window shades in our Derwent, Vegreville and Edmonton locations. Our professional staff is ready to assist you in choosing from ready-made products as well as custom blinds and other window coverings. We can help you provide us with the accurate measurements that give you a perfect fit. Do you have a specific style, colour or size in mind? You’ll be able to select from our huge range of options in our retail locations and, if you don’t find exactly what you’re looking for, we can create a custom product just for your home. Browse our website to learn more about our products, and contact us with your questions and requests.